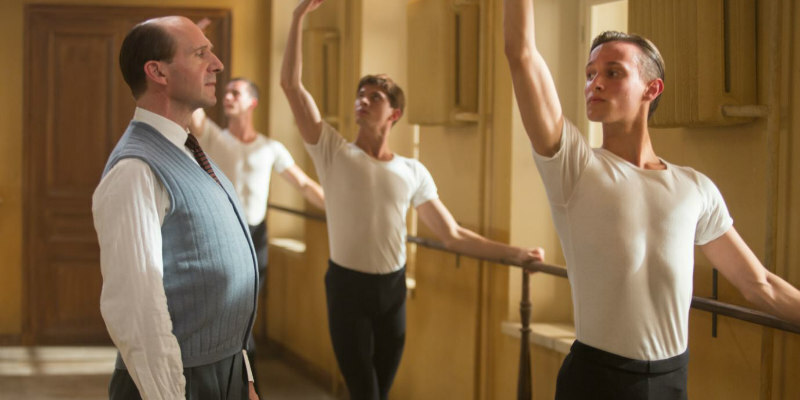 First look at the Ralph Fiennes directed ballet biopic. 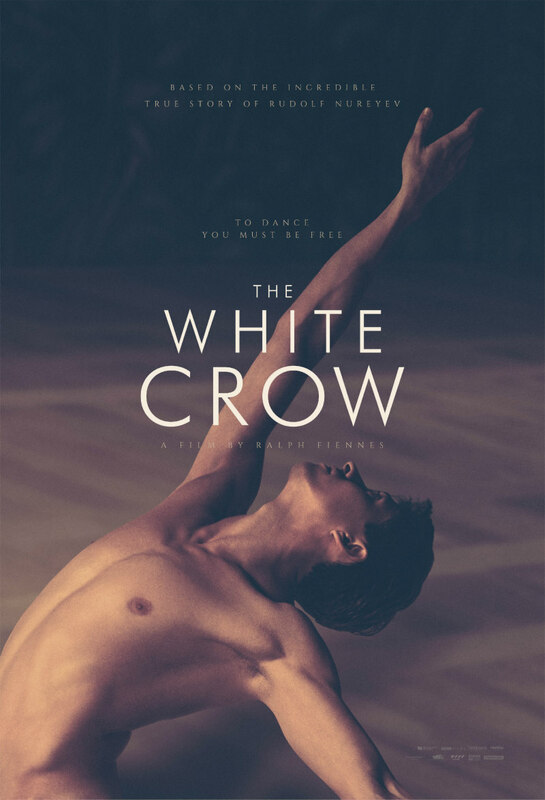 The most famous name in ballet, Rudolf Nureyev's story is brought to the screen by director Ralph Fiennes and screenwriter David Hare in The White Crow. Oleg Ivenko stars as the adult Nureyev, with Adele Exarchopoulos, Chulpan Khamatova, Sergei Polunin and Fiennes himself also starring in the film, which tells Nureyev's story from his childhood to his famous defection to the West. The White Crow opens in UK/ROI cinemas March 22nd, with preview screenings featuring a live streamed Q+A with Fiennes on March 12th. Details of participating cinemas can be found here.